The terrestrial vertebrate facility(Mouse Facility) of the CABD has the capacity to house approximately 6,000 mice. In an area of over 300 m2. The facility comprises five separated units subdivided each into procedure and housing rooms and two rooms for quarantine. The facility also contains X-Ray equipment. The CABD backs the Agreement on Openness on Animal Research. 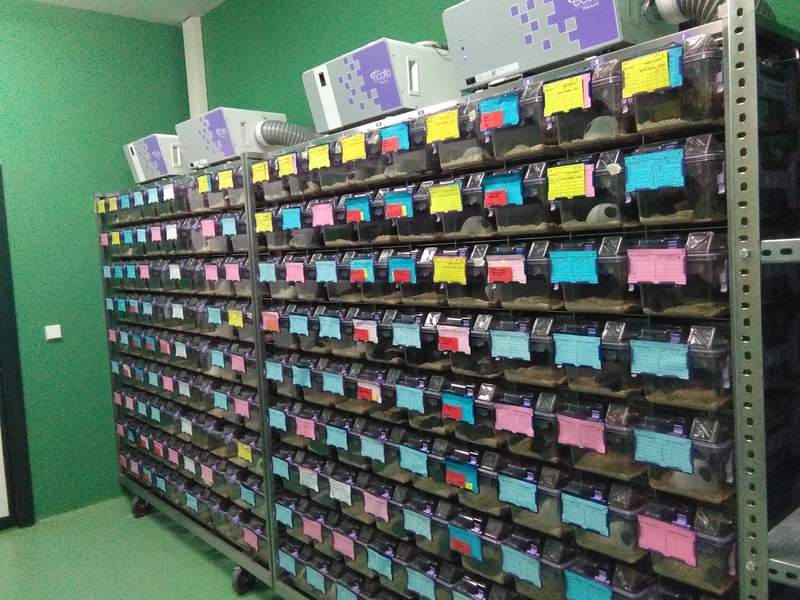 Currently, the mouse house at CABD has 15 ventilated racks of two diferents models, 8 for 64 microisolators (Techniplast) and 9 for 81 microisolators (Allentown) connected ventilation towers.These systems are available in all rooms of the facility. 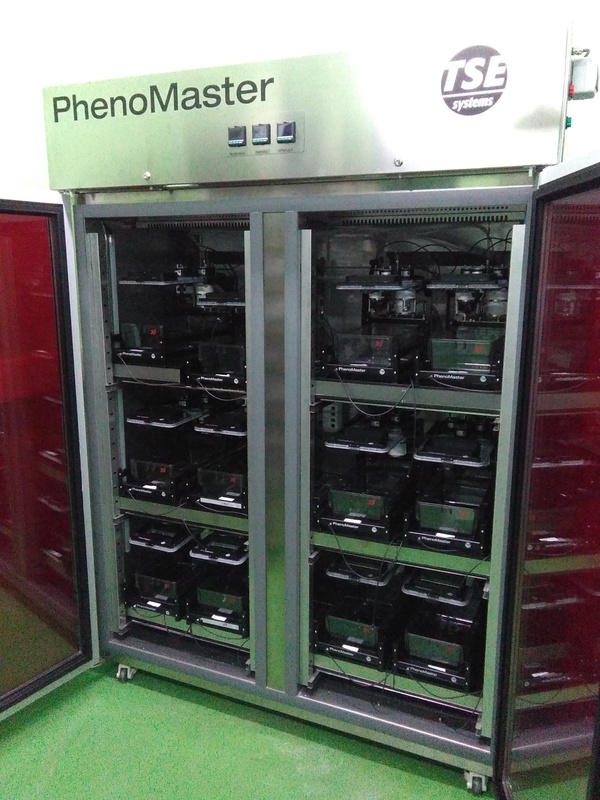 The facility also has a metabolic rack (TSE System, Pheomaster calo). 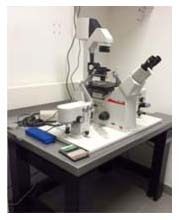 The transgenic service has a LEICA DM-IRB microscope for pronuclear injection, three stereo-microscopes for embryo isolation and micro-surgery, two CO2 incubators, a micro-puller to produce microinjection needles and a micro-forge, for modelling borosilicate capillaries. 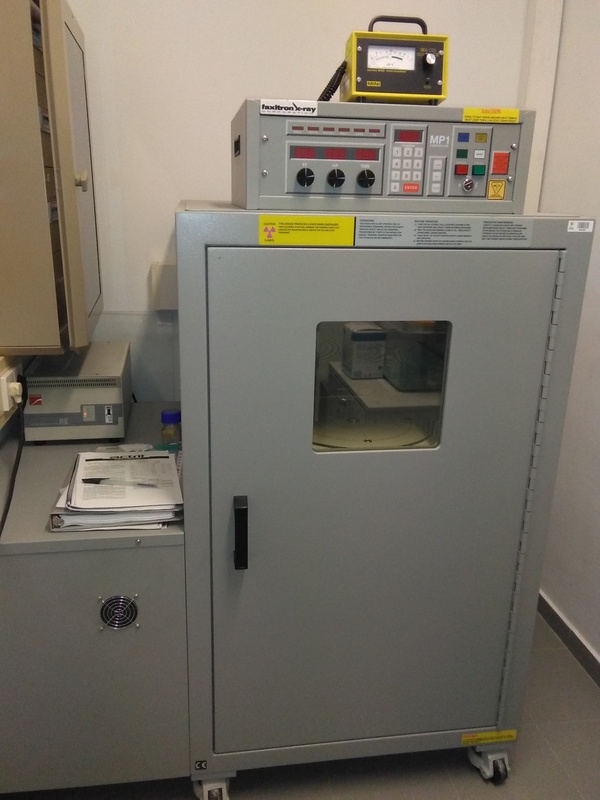 The facility also has an Animal Irradiation service (Encapsulated sources).